Vote for the best Hippie-Friendly ride! Voting ends by 5th August. Now go and vote for the best Hippie-Friendly ride! Renaruto for me. Digging the drift van stuff Japanese do! I'm with Mackay . 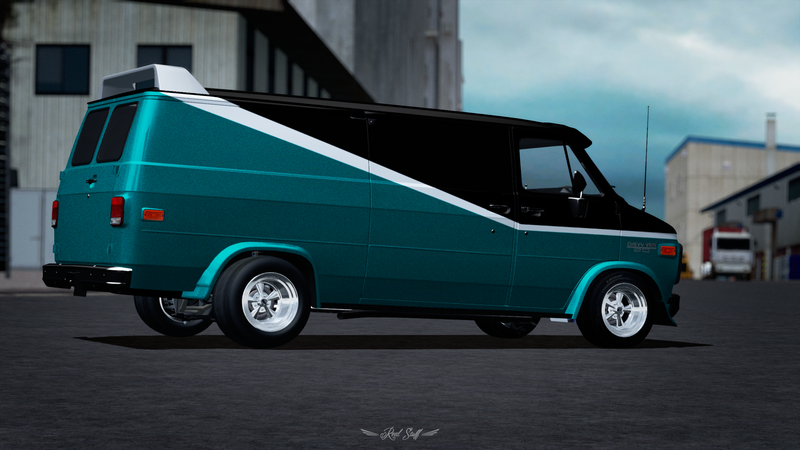 I love the shakotan van he made! Voted for Coss, i like the paintjob a lot!! The builds i really liked was AndreasKoistinen's, George_Monroe's, Daniel's, RPS13's, Renaruto's and doge's... although the ones i really loved was HardFFlip's, Tubaman's and hexorr's. I would have voted for hexorr but since i voted for him the last comp, i preferred to vote someone else. My vote goes to Tubaman's awesome van. First original dajiban in the thread. So authentic and canonical work. I voted for facepalm, despite being better pics(editing wise) and other great builds, i liked his more than any. Voted for , not the best looking ride but definitely a very different build!